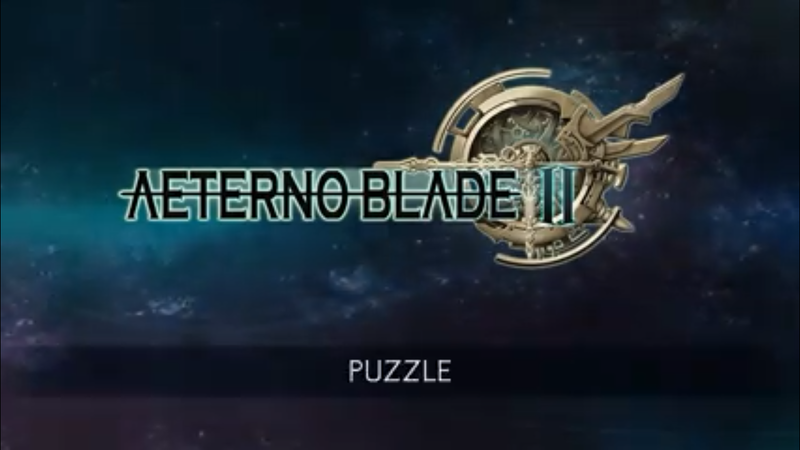 Corecell Technology have uploaded a new video featuring one of the puzzle elements for their upcoming game AeternoBlade II. The video is only a sample and doesn’t resemble the final look of the game. It is just to show off the puzzle elements of AeternoBlade II.